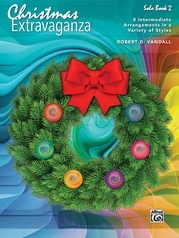 We admit it: these are not your plain old everyday dances. 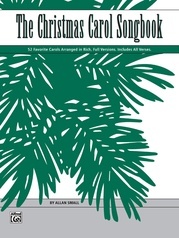 However, at one time they were the dances of the day. 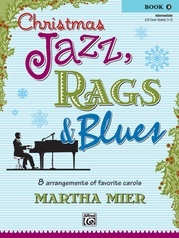 Sylvia Rabinof has taken favorite Christmas songs and carols and dressed them up. 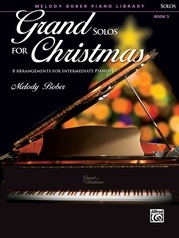 For example "Good King Wenceslas" is a minuet, "God Rest Ye Merry, Gentlemen" is a bourrée, and "I Saw Three Ships" is a rollicking gigue. 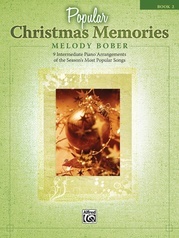 The song is always easily recognizable. 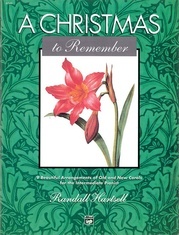 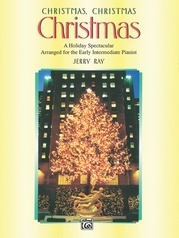 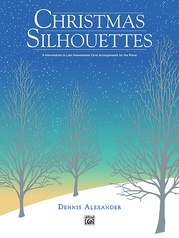 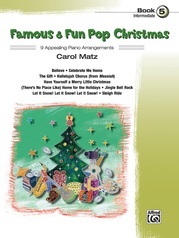 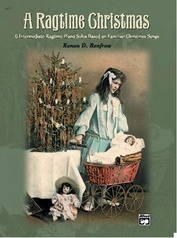 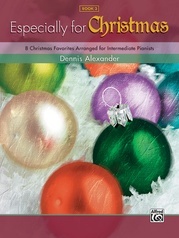 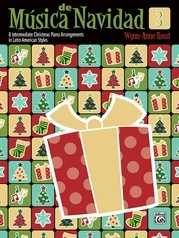 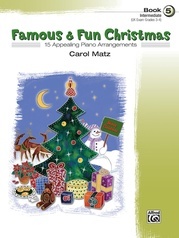 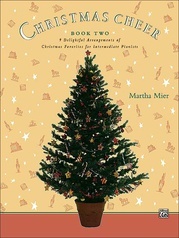 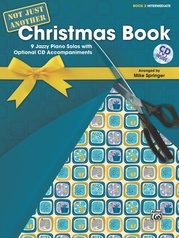 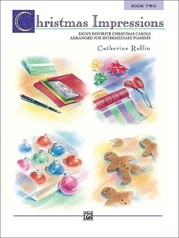 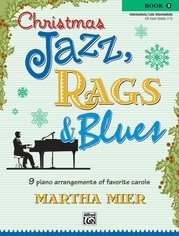 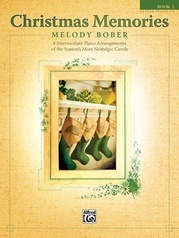 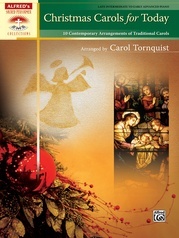 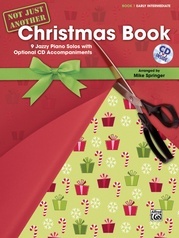 These clever, stylistically correct arrangements will make a unique and pleasing contribution to the sounds of the season, and will also be valuable as authentic music history studies at any time of the year!